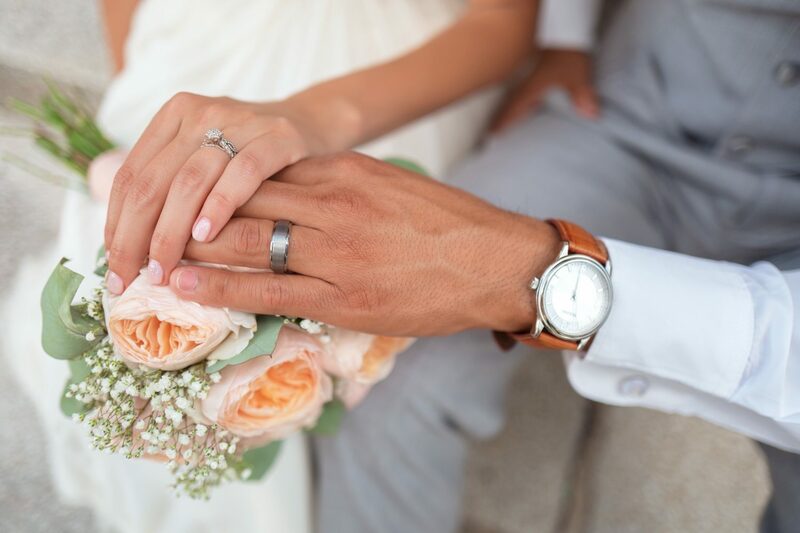 The weather’s getting warmer, and with it, brides and grooms are preparing to say “I do.” If you’ve RSVP’d “yes” to one or more weddings this season but haven’t yet found the perfect gift, look no further. 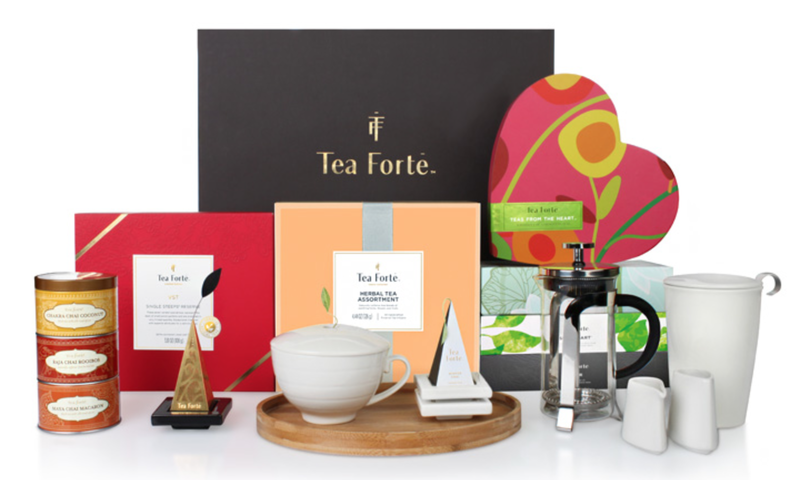 We’ve rounded up a lucky seven tea-related gifts that will put the happy in Happily Ever After. 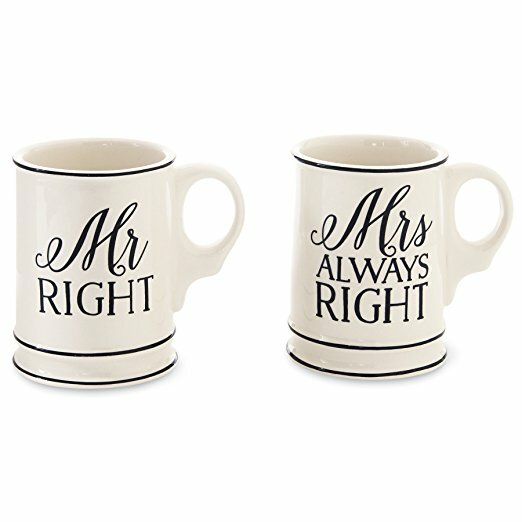 These mugs from Mud Pie inject a healthy dose of humor into every cuppa. The set retails for $21.95 on Amazon. 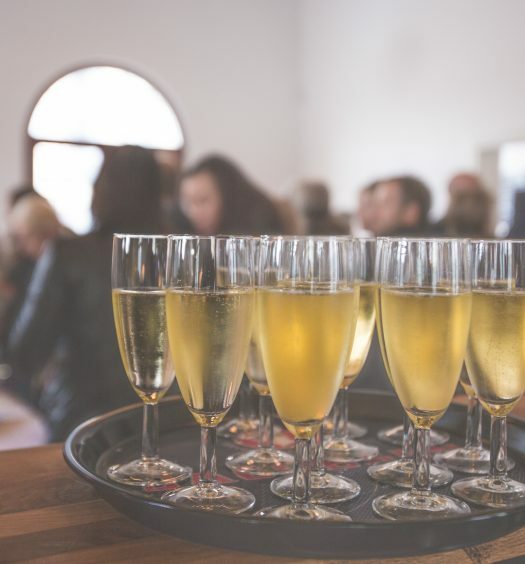 For extra credit, fill the mugs with items that you know will resonate with the bride and groom. 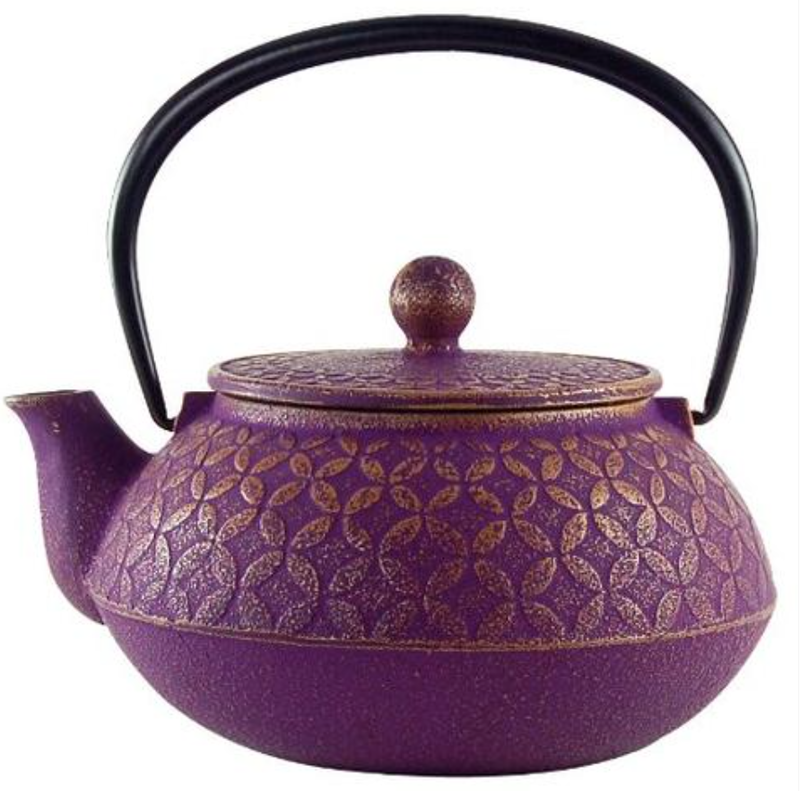 This beautiful purple teapot from Stash Tea is made in Japan by master craftsmen that follow a 60-step, multiple-month production process. The teapot holds 18 ounces and include a mesh infuser for easy loose leaf brewing. Durable and picturesque, this teapot will brew everlasting love for $99. This 60-ounce pitcher from Davids Tea is so innovative that you can steep, chill, and serve iced tea all in one apparatus. Watch the video above to see just how easy it is. 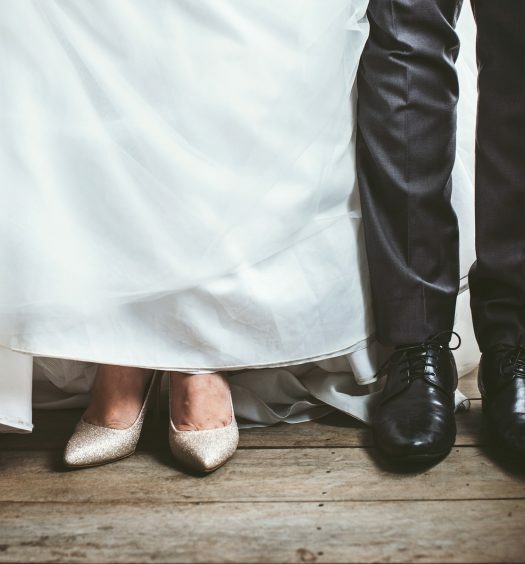 You may want to buy two—one for the duo entering matrimony and one for yourself. At $40, it’s a smart investment for any iced tea lover. 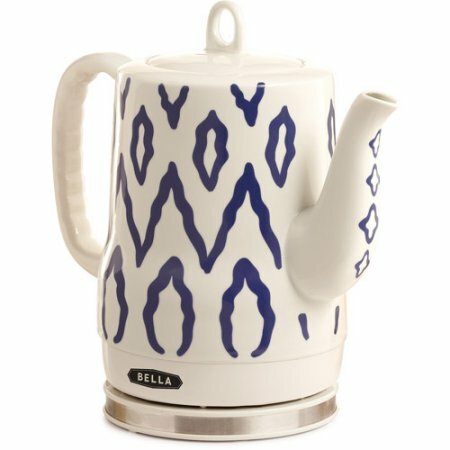 Give the newlyweds “something blue” with this ceramic electric tea kettle. It’s designed to be a space saver with a concealed heating element and clutter-free cord storage. It holds 1.2 liters of liquid and retails for just over $44. Give the newlyweds the gift of being on-trend with this cold brew bottle from The Tea Spot. 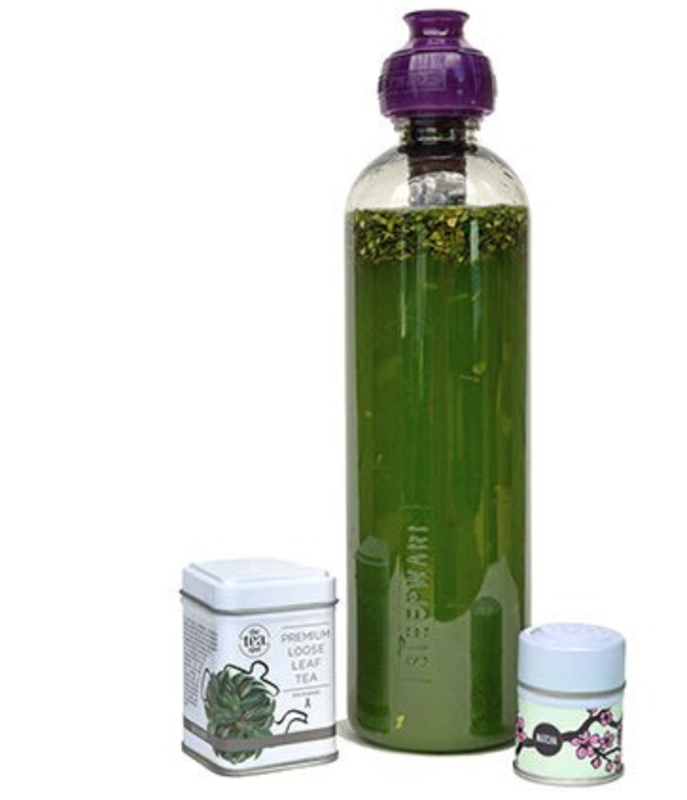 This gift comes with not only the cold brew bottle, but also a 12 gram-tin of organic matcha green tea and a 21-gram tin of high energy organic matcha mate. 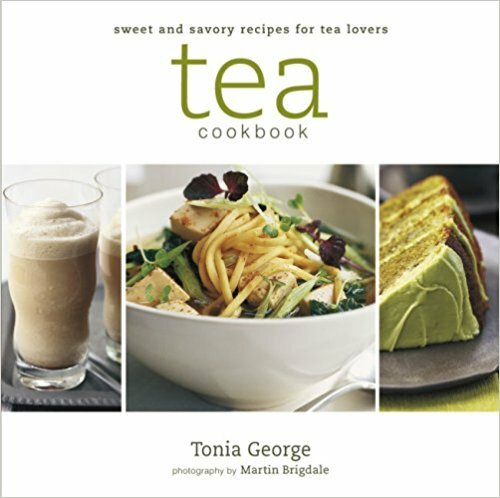 This cookbook from Tonia George will give the new spouses a plethora of exciting recipes to try that are both savory and sweet throughout their marriage. Savory dishes include Mussels in Ginger and Lemon Tea Broth and the Mint Tea Couscous with Roast Squash, Halloumi, Dates, and Pistachios. Sweet dishes include Earl Grey Truffles and White Tea and Apricot Jam. Wedded bliss just got a whole lot tastier!